The wording of this recipe is totally confusing. When creaming the butter and sugar it states to do this on medium high, and in the first paragraph where it stated low medium it reffered to heat. For butter icing it is unusual to heat anything, but I followed through and continued to heat the butter and sugar on medium high too because there was no mention of medium high being reffered to as a setting of the whisk. Please rephrase this. I’m sorry that you were confused. I do everything that I can to try to provide clear directions and plenty of information to help people make my recipes. 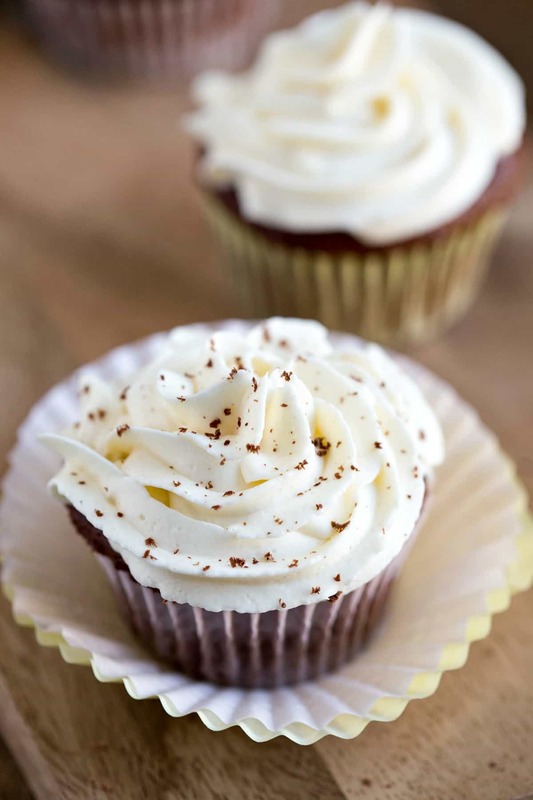 Did you watch the recipe video or check out the step-by-step photos that I have for this recipe? It definately sounds like you missed some things. First, in step 2 it says to remove the milk/flour mixture from the heat and let it cool. Second, in step 4 it says to “cream” the butter and sugar together. 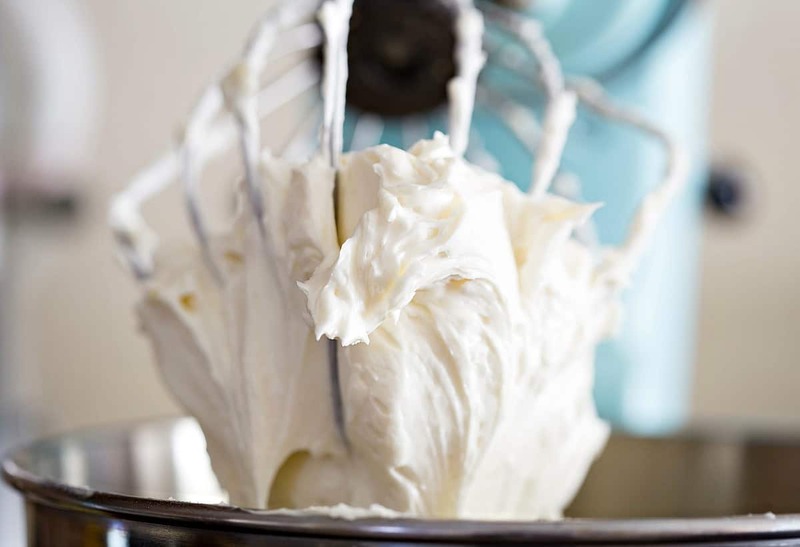 “Creaming” means to beat butter and sugar. Third, step 6 says to beat it for 5 more minutes. Fourth, in the recipe notes it says to be sure to beat the butter and sugar together for the full time. Also, I try to be responsive when people have questions. So, if you find that you have a question like that, please ask! 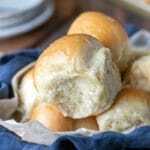 Hi, love this recipe. I seen almond milk was used, do you know if coconut milk will work? Hi! Thank you! I haven’t tried it with canned coconut milk, but I don’t see why the refrigerated coconut milk wouldn’t work. Hope that helps! 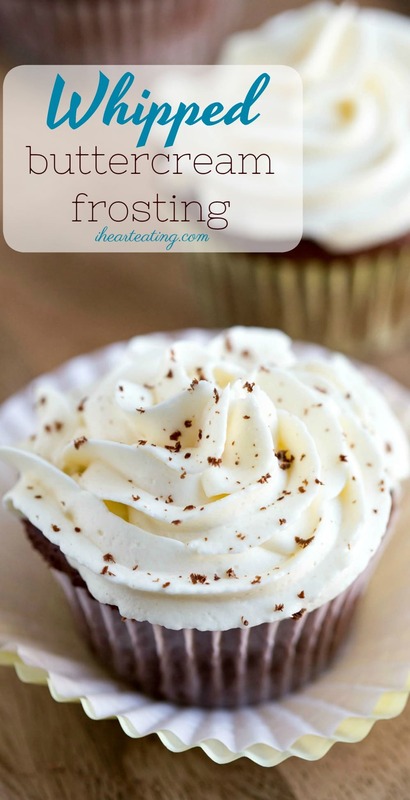 Can this frosting be refrigerated over night? It can. It will firm up quite a bit in the fridge, so you’ll need to let it come up in temp after it’s been in the fridge. Hi! 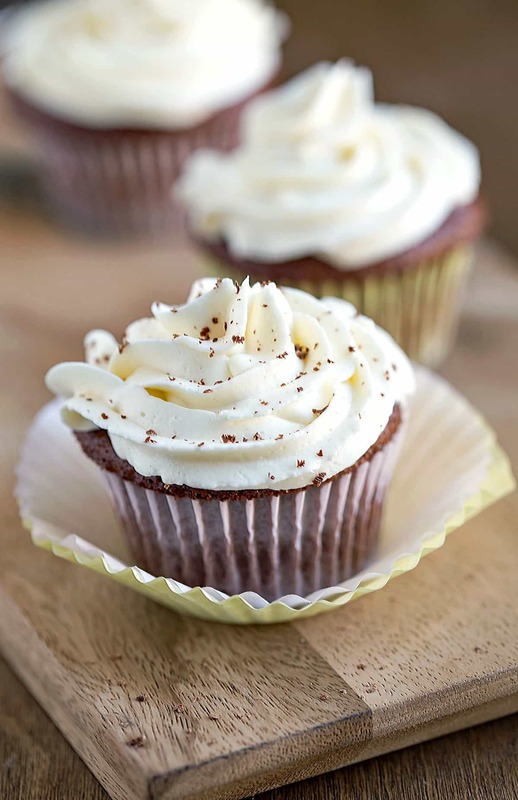 I’m looking for a frosting recipe without powdered sugar, cornstarch or flour. I’ve been asked to make a white cake which is Gluten Free and the customer is allergic to corn, therefore no use of cornstarch which is found in powdered sugar. Any suggestions of products to use? Would your recipe above work with gluten free flour? Thanks so much! Hi! I haven’t tried it, but I’ve heard from people who have successfully used measure-for-measure gluten free flour in place of the all-purpose flour. 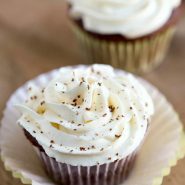 I also have a cream cheese frosting recipe that uses granulated sugar (and no flour or cornstarch). Hope that helps! Thank you so much for this recipe! I have been making the recipe exactly as written for a few years and my entire extended family always gushes about how much they love it. 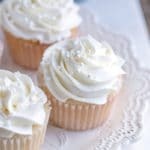 I wanted to write a note here to tell two things I have learned about this recipe now that I have made it so many times. The first is that I have started using my hand blender to get the lumps out of the milk and flour mixture before I cook it. Doing this removes all of the lumps in a matter of seconds and then I don’t have to worry a bit about flour lumps (still have to keep stirring constantly though, even as it cools so that it does not form a skin!). The second thing is that I used almond milk to make it this last time and no one noticed any change from when I used whole milk, even me, and I knew! I always buy whole milk to make the frosting even though my family does not eat much dairy, but this time I needed to leave the frosting out for longer than I usually would so I thought using all almond milk would make me less worried about this. I was so happy that it turned out the same with almond milk so now I don’t have to run to the store right before I make it when I realize I forgot to buy milk!! Anyway, thank you again! 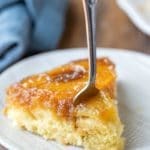 This recipe is amazing and my whole family loves it! It was also excellent on cut out sugar cookies! Can I turn this into a chocolate buttercream recipie? If so, what are the modifications? Thanks! This sounds like just what I’m looking for.